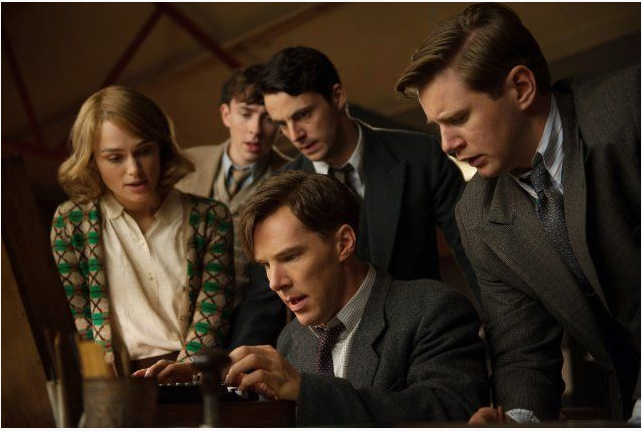 The Imitation Game: In my review, I gave this movie 4.5 stars, an d I stand by that. What I didn’t mention in my review is that the film induced a visceral response in me: I had that nervous, tense feeling deep within me—the kind I would get whenever I took a high-level, high-pressure math test at school. When a movie can generate that sort of response, it’s pretty special. The Hunger Games: Mockingjay, Part I: I love the book series, and the films are doing a great job of bringing them to life on screen. I can’t wait for the next one! Guardians of the Galaxy: I finally saw this just recently and I loved it! Chris Pratt is absolutely perfect for this role. Combine that with a good script, a dynamic cast of characters, excellent visual effects, and fun-filled sci-fi comedy, this movie was pretty fantastic. (Elliott wrote a review when it was released). Into the Woods: I love fairy tales and musicals and James Corden and Emily Blunt, so this was a win for me. You can read my review to find out what else I loved about it. Divergent: I love the book, and I thought the adaptation was really well done. Again, I’m excited for the next installment! Captain America: the Winter Soldier: My cohorts have almost all mentioned this one, but I loved it too. (You can read Logan’s review here). There are more, but I’ll stop the list there. 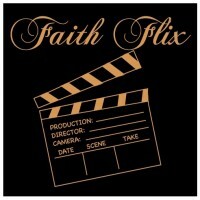 Despite my limited number of new movies this year, I did experience some disappointment. When I first saw the trailer for Mr. Turner, I was ecstatic that there was going to be a film about my favorite painter: Joseph Mallord William (J.M.W.) Turner. After much enthusiastic anticipation, I finally got to see it and was spectacularly let down. 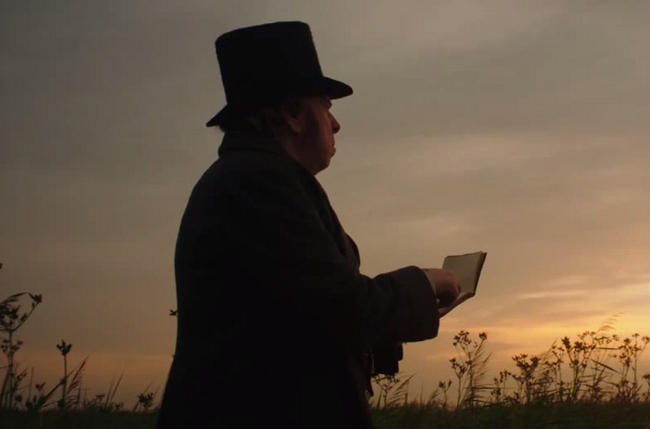 While Timothy Spall’s performance is simultaneously sensitive and commanding, and the art direction and cinematography work together to beautifully create the world and time in which Turner lived, the list of positives stops there. Director Mike Leigh begins working on a film before there is a script—and it certainly showed in Mr. Turner. The story is slow and rambling, and the pacing and tone of the film have none of the energy, turbulence, or tumultuousness that defined the latter part of the painter’s life (which the movie portrays). The story felt vague and unfocused, and the ending was wholly unsatisfying. Frankly, it’s tragic that such promising subject matter was dealt with so poorly. All in all, 2014 was a pretty good year in movies, and I clearly have some catching up to do. Agree. Though I didn’t see Imitation Game (I intend to). And I didn’t love Into the Woods as much as you. Yes, you must see Imitation Game! I went on a movie binge over the holidays… Boyhood was just as good as people are saying. It stayed with for weeks after I saw it. Birdman is a lot of fun because magical realism and theatre and Michael Keaton… Jake Gyllenhall is incredible in Nightcrawler, but the film as a whole left me a little bit flat. It seemed almost unfinished. Into the Woods was about as great a film as I could’ve possible hoped for… the cast was pretty much perfect (Pine! ), and the excisions to reduce running time were for the most part, with the GLARING exception of “No More”, which is about the only complaint I have. But that is a big one. Pratt killed it this year, between Guardians and The Lego Movie. The former I had high expectations for, being a big fan of the Abnett/Lanning source comics, and it exceeded them. The latter I was much more a surprise… So very much fun, and really cleverly executed, both visually and in terms of story structure. Only Lego could ever let Batman meet Han and Chewie. The Interview was exactly what you’d expect from a Franco/Rogen film, and that’s not at all bad, when you’re in the mood for it. But I think 22 Jump Street was the superior Silly R-Rated Comedy, all things considered. And Edge of Tomorrow was the best non-comic book action movie I’ve seen in years (terrible name notwithstanding). Wow, that was long. I didn’t realize I’d seen so many movies. No worries! 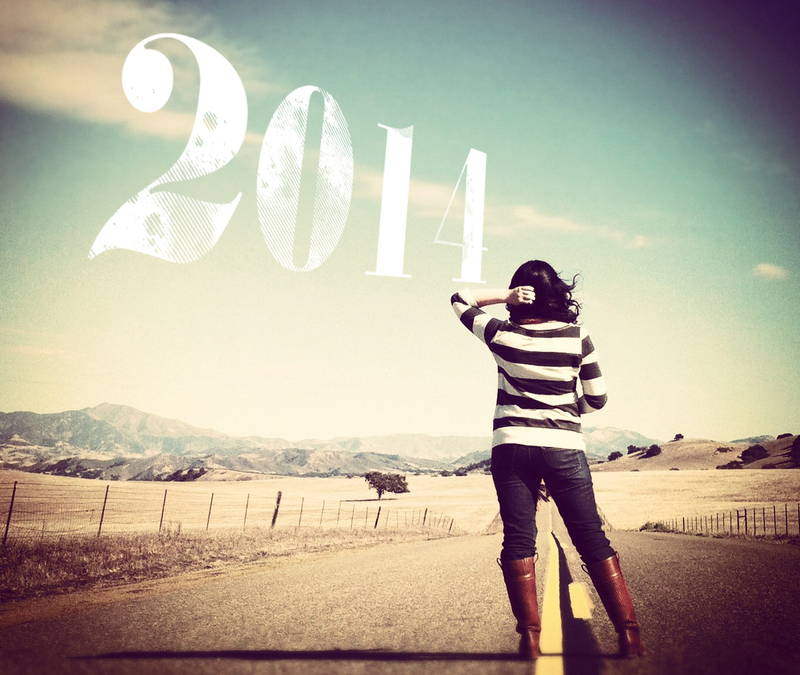 I’m sure you are more up-to-date on 2014 movies than I am!